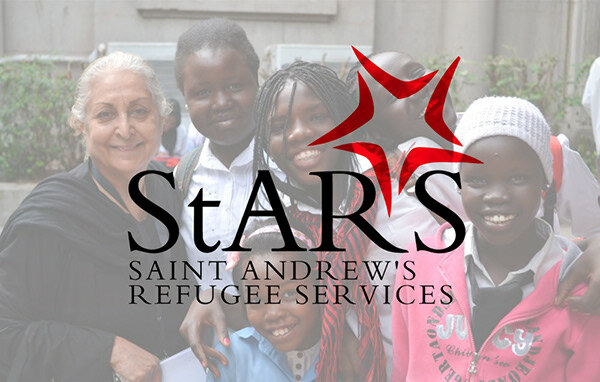 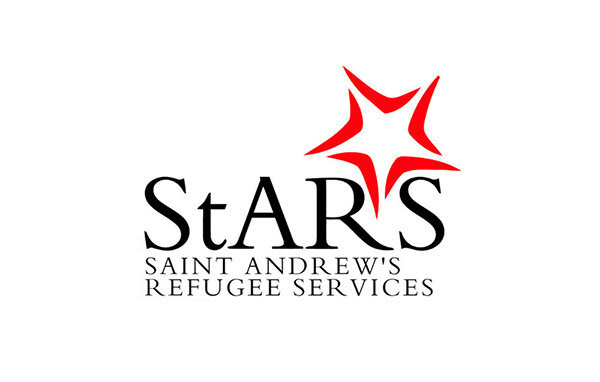 StARS "Saint Andrew's Reugee Service"
Details of the project: - Integrating the word "peace" into one artistic form through different languages, taking into account the theme of peace, which will be printed on the t-shirt. 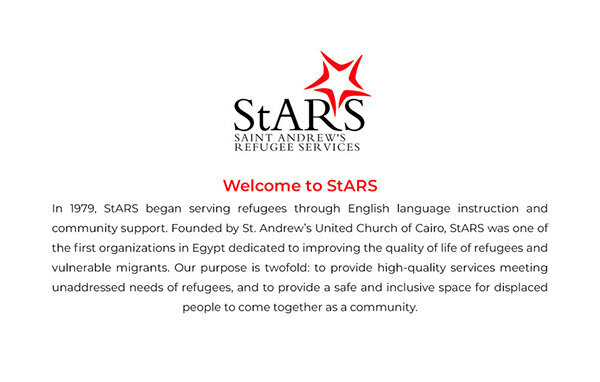 - Artistic design through the logo of the organization to be printed on a cup, taking into account the colors used in the logo. 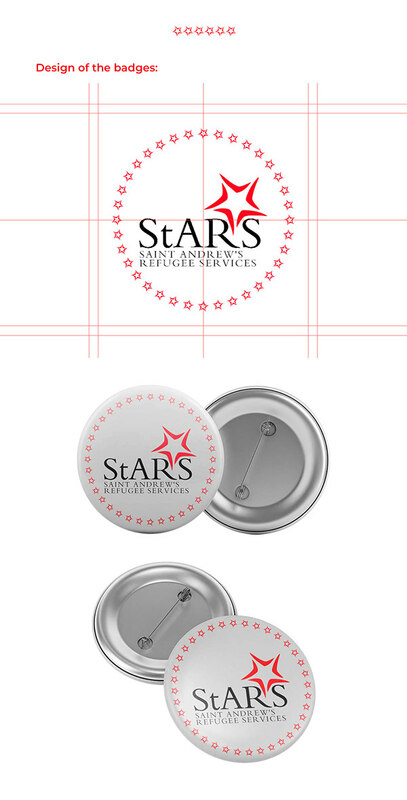 - Art design for Badges also through logo. 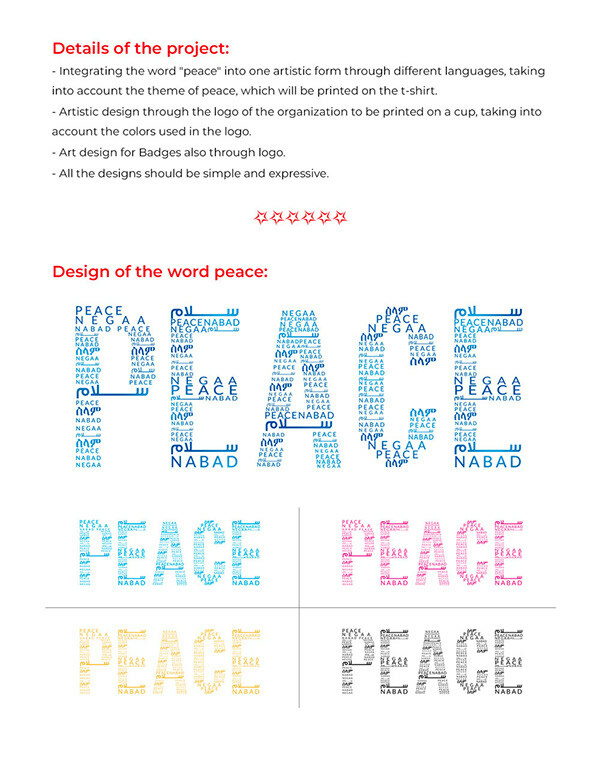 - All the designs should be simple and expressive.